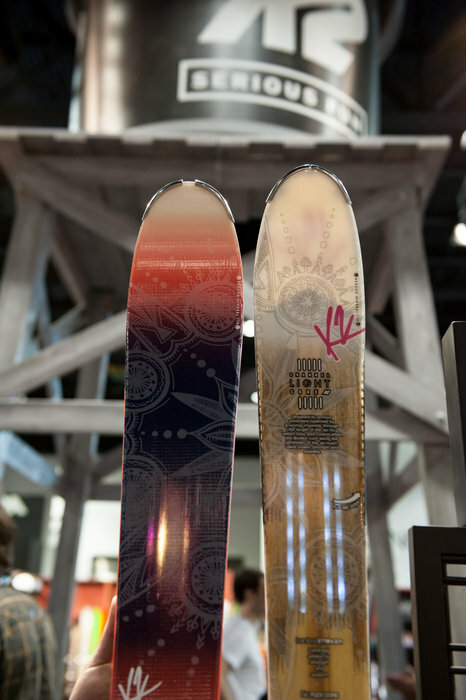 SCOTT's new Sagebrush is the widest ski in the company's all-mountain, Sun Valley collection. Grab your fanny pack and binoculars, the über lightweight Line Sick Day Tourist is your passport to the backcountry. 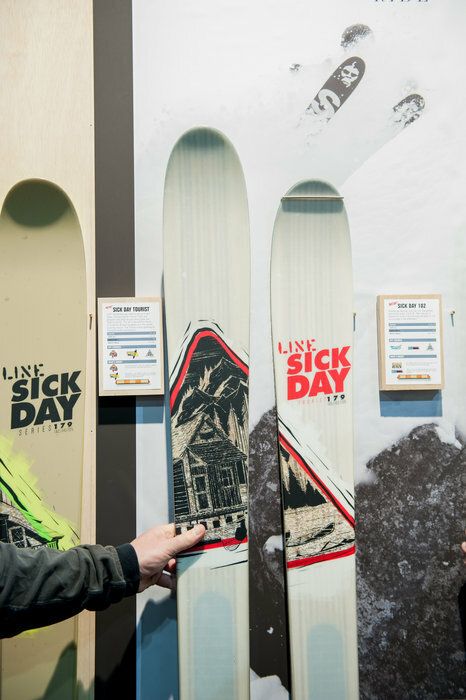 Part of the 2016 lineup from Völkl, the 100Eight is a new lightweight, playful all-mountain freeride ski with 3D.RIDGE construction that Völkl originally debuted on the V-WERKS Katana. 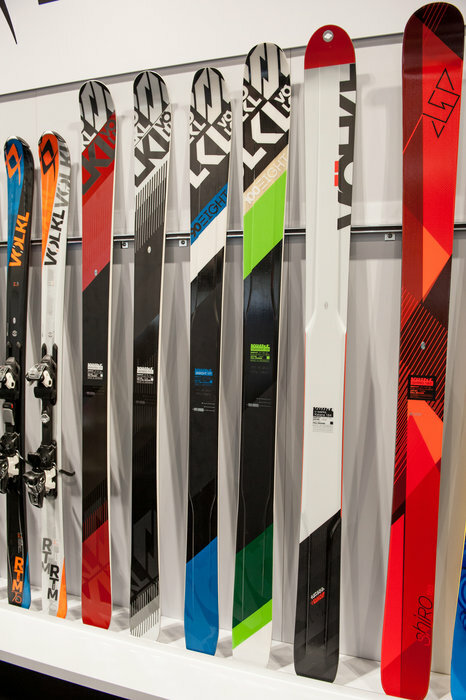 The all new Ranger series from Fischer features a plethora of technologies that keep the skis light yet super stable in all conditions. The Rangers sport modern shapes and rocker profiles, which lets them excel in all conditions for a variety of skier types. 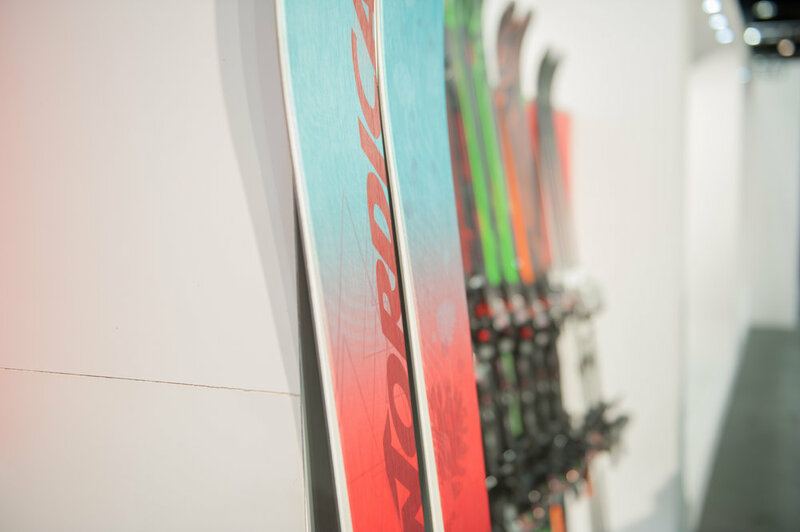 New for the 2016 collection the Nordica NRGy 107 with Torsion Bridge delivers all the confidence of metal without all of the excess sluggish weight. 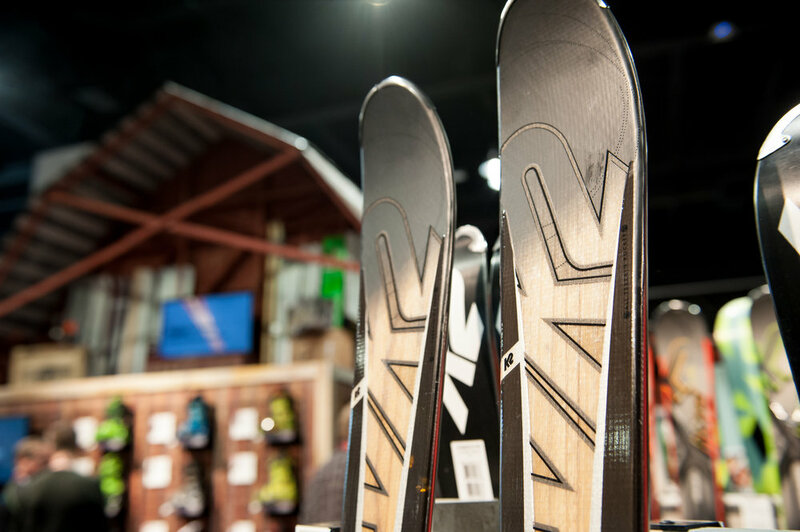 New for the 2016 collection, Nordica's Santa Ana all-mountain women's ski features the new Balsa core technology designed exclusively for women. 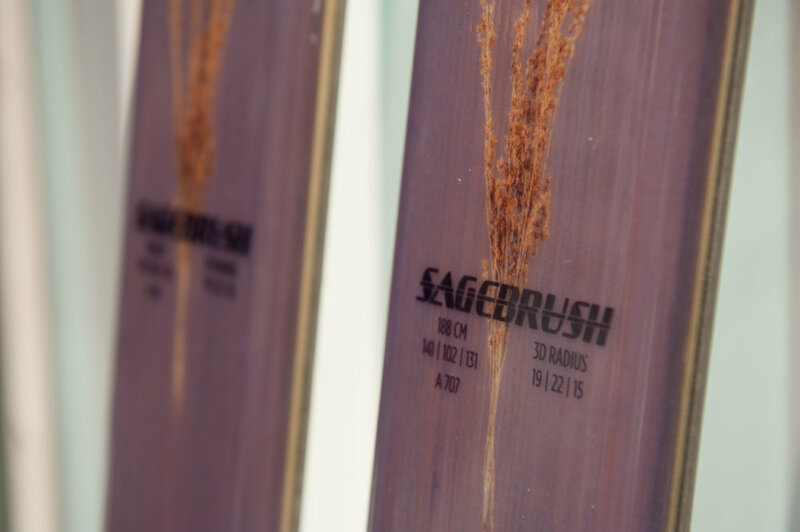 Balsa core provides a strong damp metal-like feeling but is incredibly lightweight. 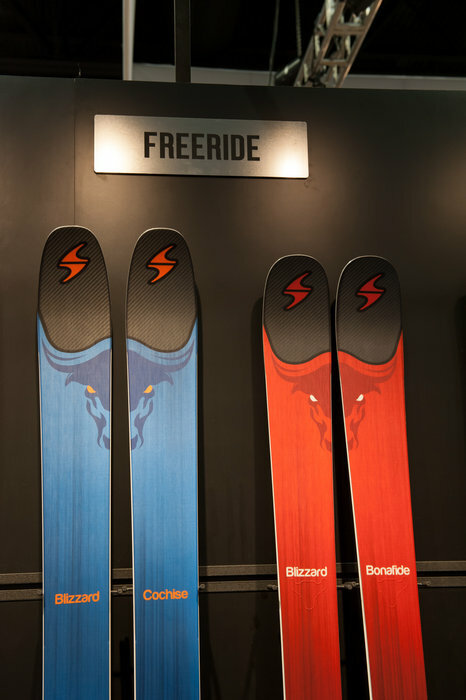 The Blizzard Bonafide and Cochise skis receive the new Carbon Flipcore giving a smoother more stable ride. 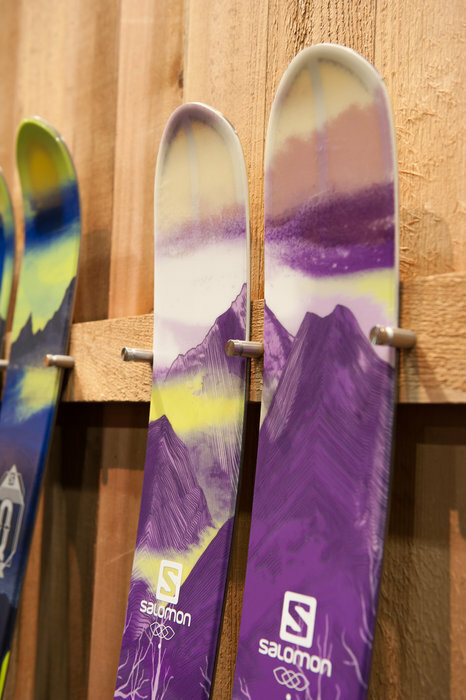 The Cochise also receives a new sidecut for a more versatile ski. 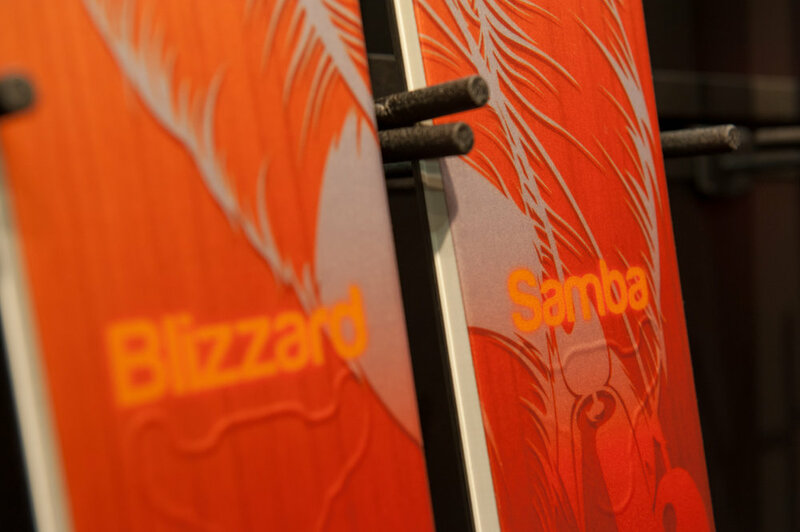 The Blizzard Samba features a women’s specific construction with a lightweight Flipcore. 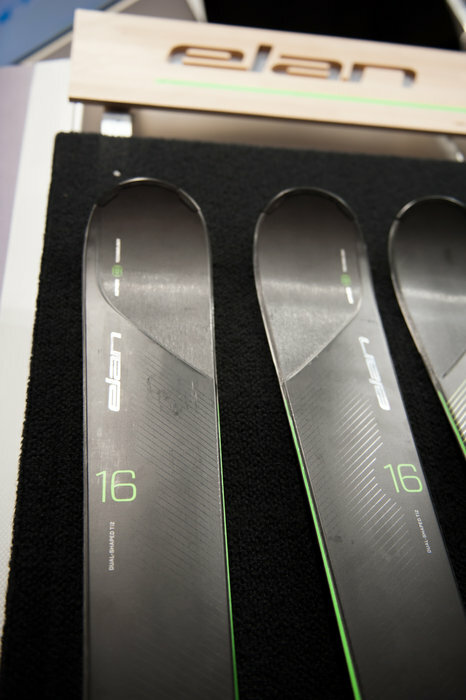 The 98-mm footprint makes this ski a great setup for women looking for a wider waisted chassis that is versatile in softer snow and mixed conditions. 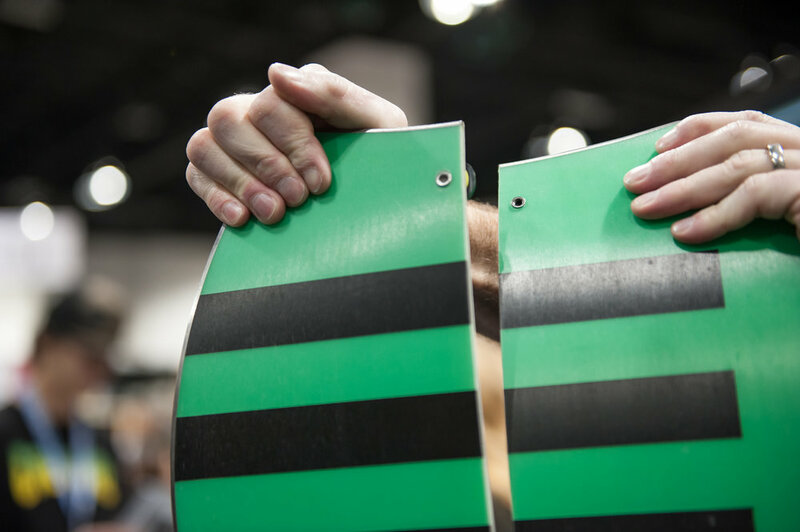 The new RIDE Alter Ego has a split tail option that clips together or can be let loose for powder riding. 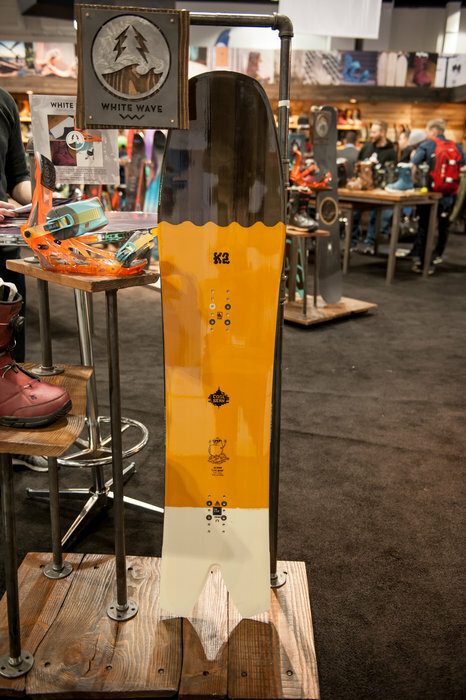 Even skiers have to appreciate K2's Cool Bean all-mountain snowboard. 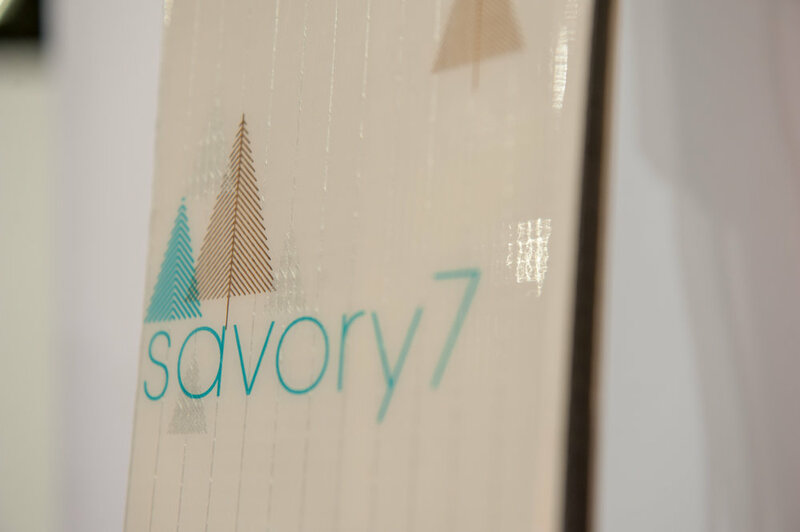 With a Full Woodcore, Utility Rocker, Honeycomb Tip and Carve Zone, the Salomon Stella is designed for ladies looking to experience the entire mountain, both on piste and in the powder. 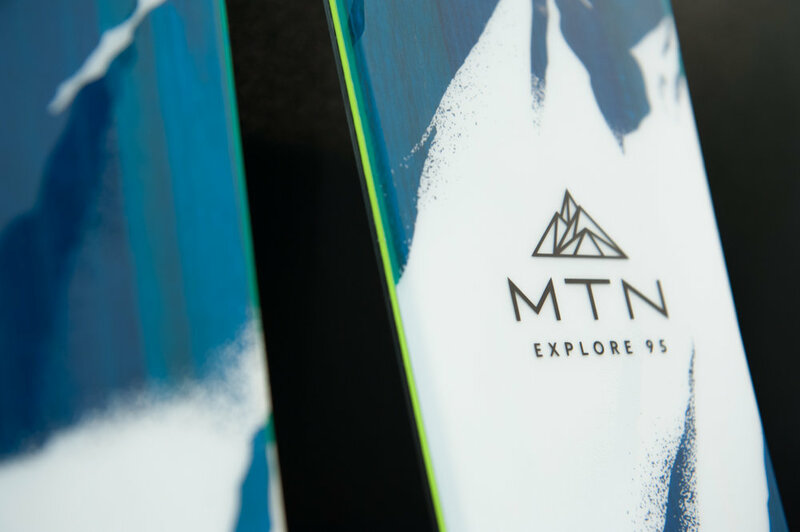 Salomon's MTN Explore 95 features Spaceframe 2.0, CFX Superfiber and 1,400-gram weight combined with a 3D Full Woodcore, MTN Rocker and Hook Free Taper, for climbing efficiency and downhill performance. The K2 iKonic 85 Ti is the marquee product in K2’s new all-mountain collection. 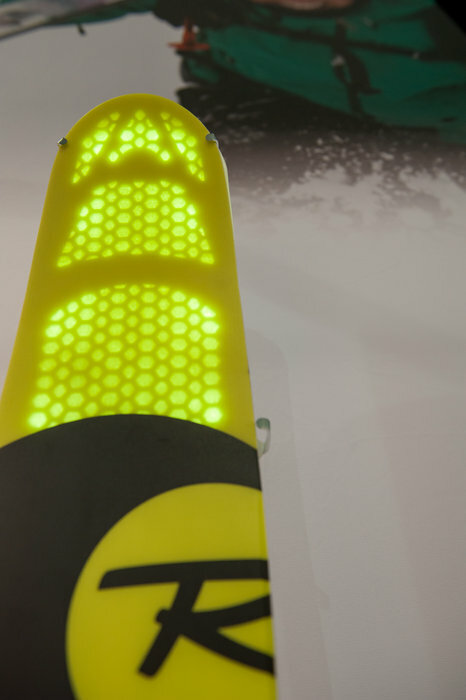 K2's all new OoolaLuv is the flagship model in the new Luv line featuring the Channel Light core for reduced swing weight for skiing longer and harder with less effort. 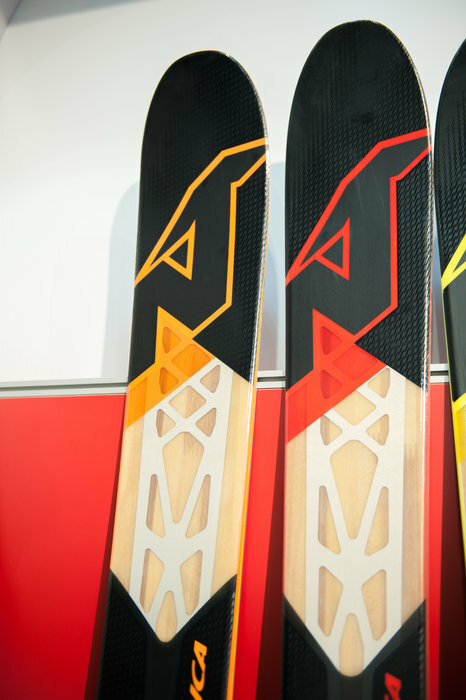 Rossignol refreshed the SOUL 7 for 15/16 with new, acid-yellow sidewalls, tips and tails, but featuring the same blend of backcountry and freeride performance. 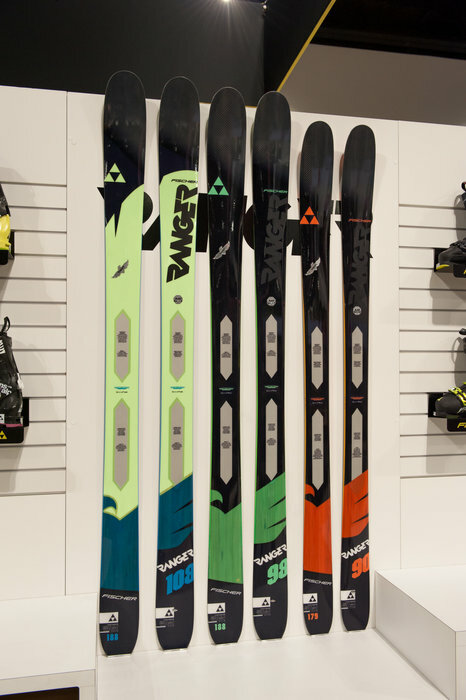 Rossignol's SAVORY 7 features the same lightweight construction, Air Tip technology and Powder Turn Rocker profile as the Soul 7, with the women’s version being available in slightly smaller sizing and with an updated women’s graphic. 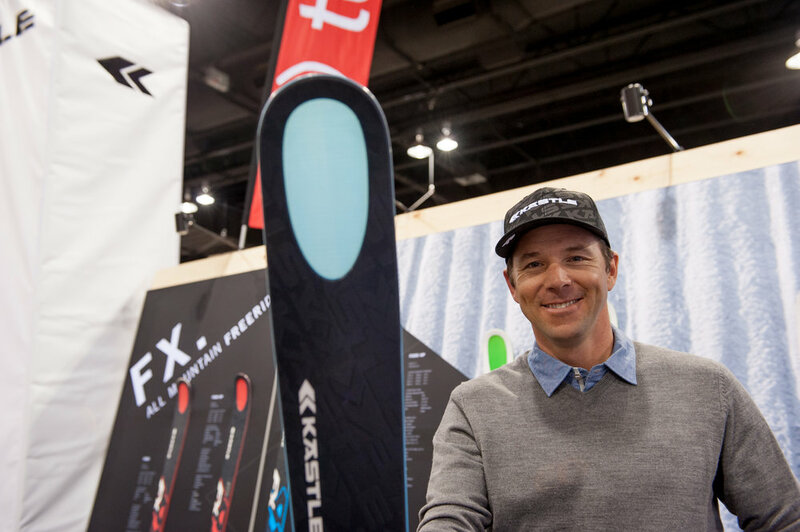 Chris Davenport shows off his new Pro Model Kästle FX94 HP, designed with combination of Progressive Rise making the ski easier to ski and improving floatation with Hollowtech 2.0 eliminating the most negative effect of rocker – a flapping shovel. 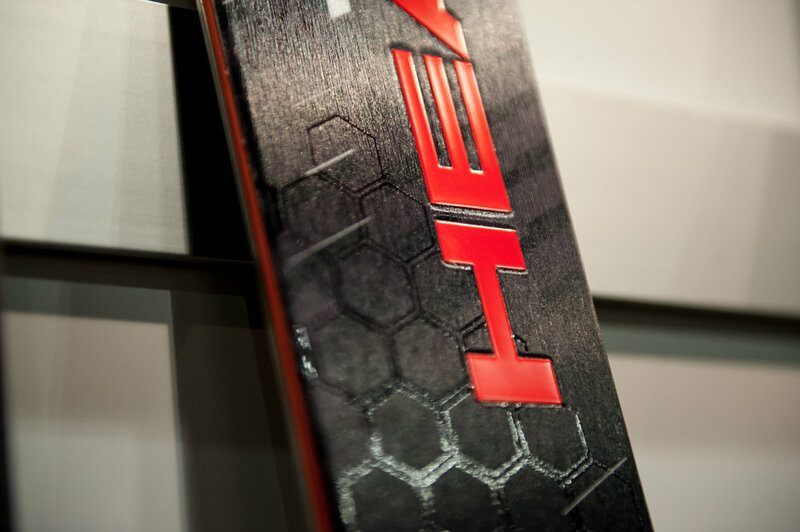 HEAD's Power Instinct Ti Pro skis are responsive and lively for the advanced-expert skier, constructed with the lightest, thinnest, strongest material on the planet, Graphene. ELAN Amphibio 16 DT features dual shaped titanium technology for a fast and fun frontside ripper that carves easily and lets the driver decide the turn-shape.